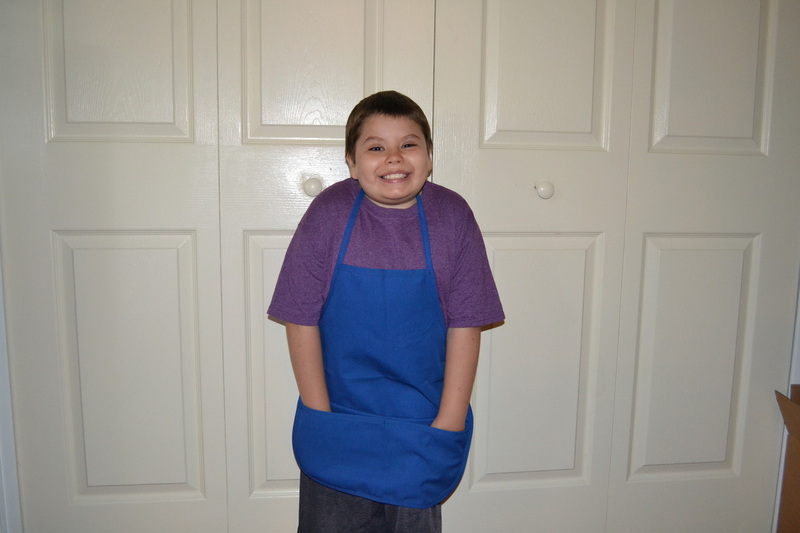 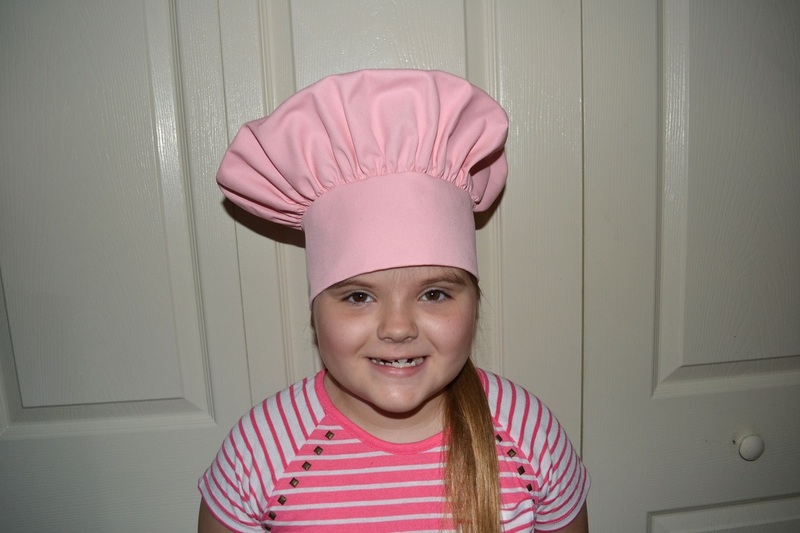 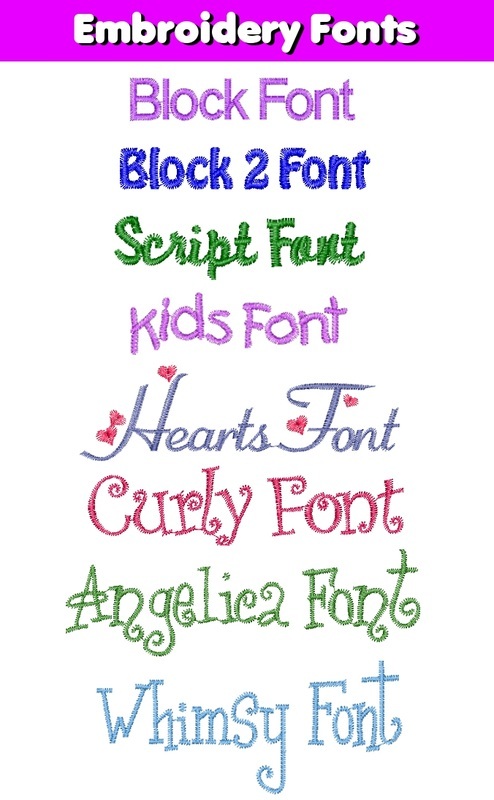 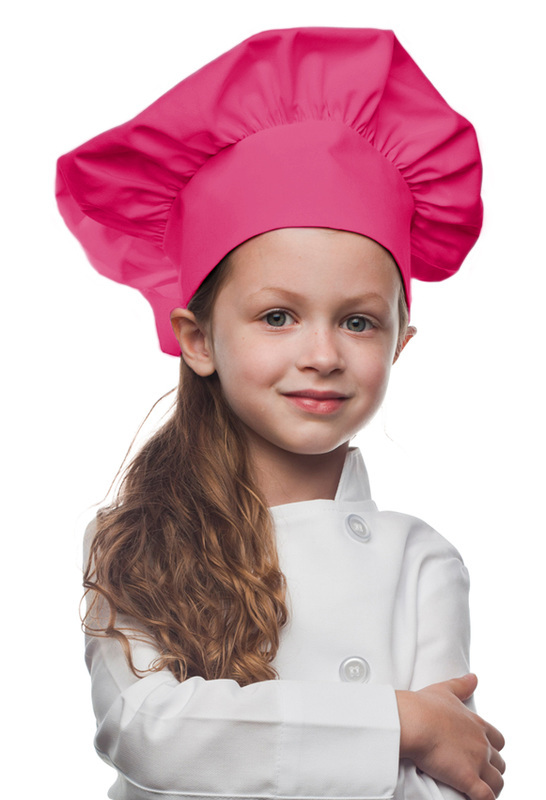 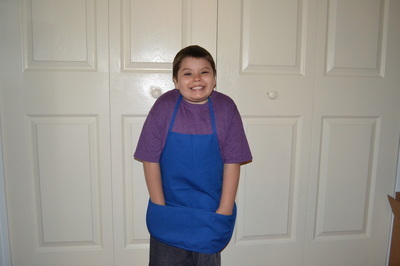 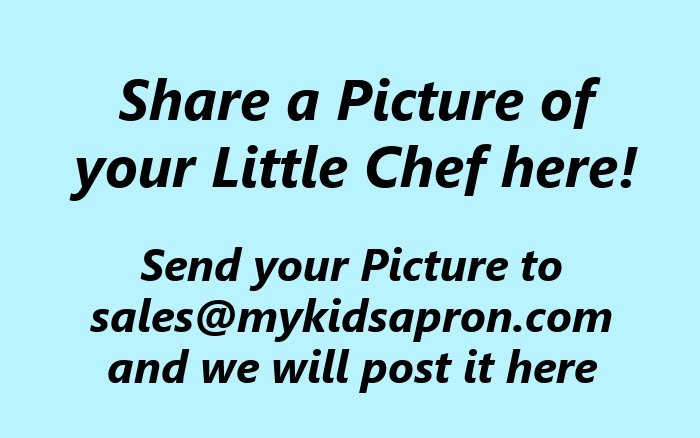 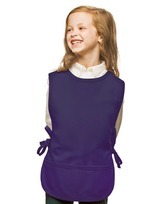 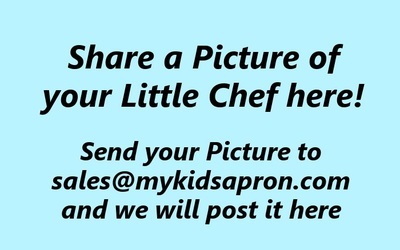 Our Hot Pink Kids Chef Hats are authentic hats just like a real Chef wears. 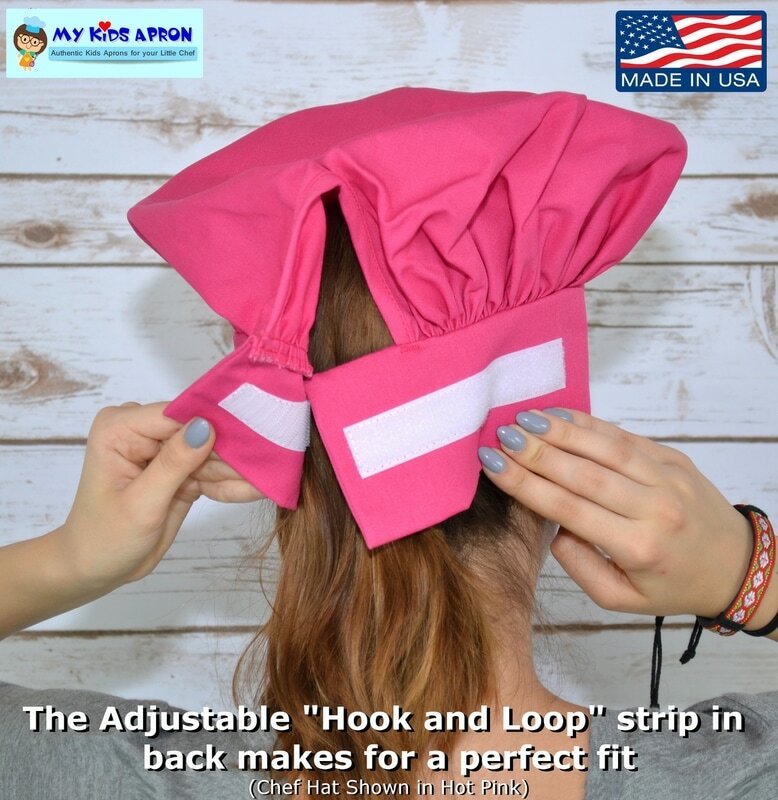 These hats are fully adjustable with a large "Hook and Loop" fastener in the back for a secure and comfortable fit. 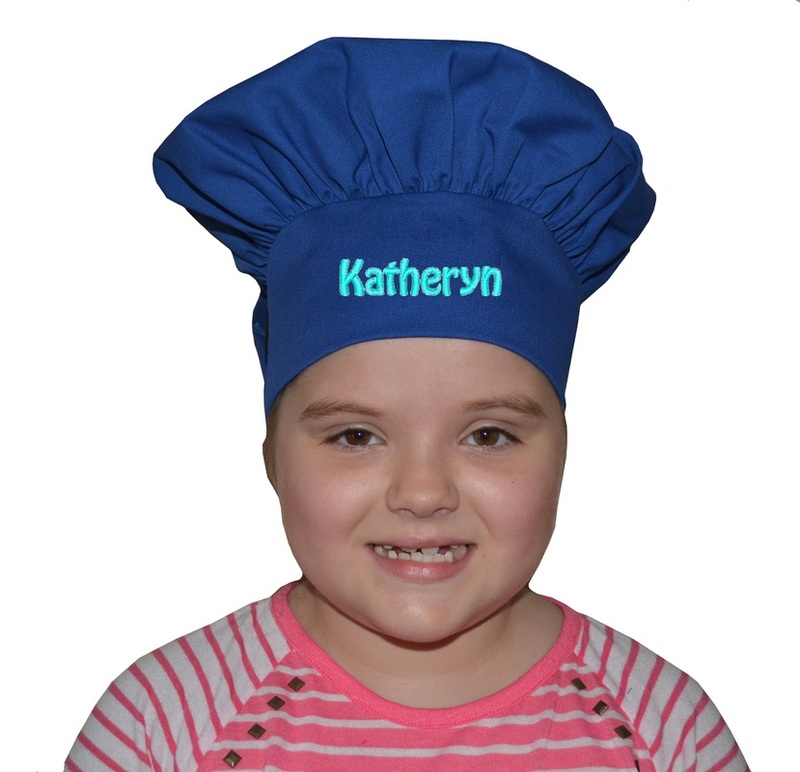 Names are embroidered in the center of the Hat.